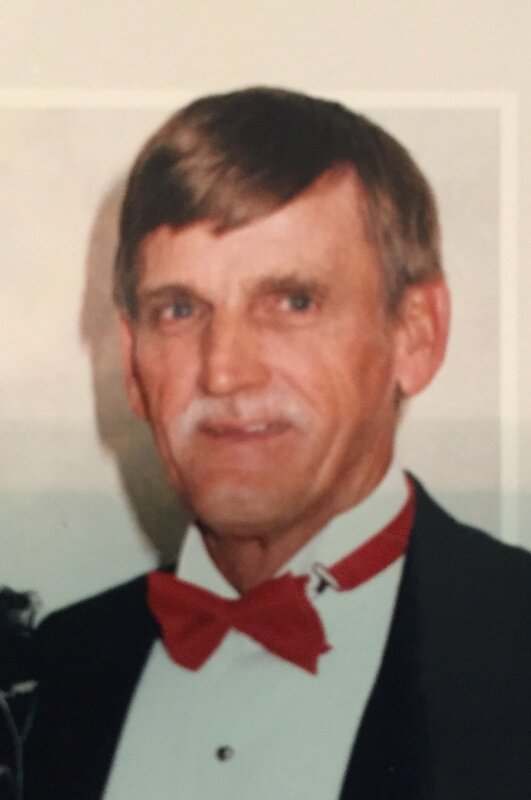 Henry “Bill” Holland, Sr., 77, of Horn Lake, MS, was born May 31, 1940 in Memphis, TN and passed away October 7, 2017 at Baptist Memorial Hospital – DeSoto in Southaven, MS. Mr. Holland was Baptist, a Marine Corps veteran, a member of the Memphis Bop Club, and was an entertainer for the Bop (n) Quers. He is survived by his wife of 54 years, Linda Holland; three sons, Henry Holland, Jr. and his wife, Staci, Charles Ray Holland and his wife, Robin, and Brian Holland and his wife, Kendra; one brother, Frank Hixson and his wife, Joyce; and seven grandchildren. Visitation will be Tuesday, October 10, 2017 from 5-8 p.m. at Twin Oaks Funeral Home in Southaven. The service will be Wednesday, October 11, 2017 at 11 a.m. at the funeral home. Burial, with military honors, will follow in Twin Oaks Memorial Gardens in Southaven. Knew Bill for a long time long ago. He was a great man I respected and I am truly honored to have known him. Wild Bill, as we called him. He used to love to bowl and we bowled together on leagues for many years. Lost touch with him, but never forgot him. RIP, Bill. My thoughts and prayers go out to Linda and all the family. Linda, I am so sorry to hear about Henry but I know he is in a much better place. Praying for you and all the rest of the family. So sorry for your loss. Our thoughts and prayers are with your family. Much love, Kevin & Stephanie Holloway, Krystal Klear Pools, Inc.